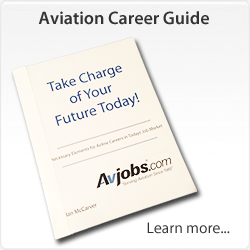 How prepared are you for planning and conducting an effective Airline, Airport, Aerospace or Aviation Job search? Successful job seekers must have both good information and well-developed job hunting skills. Three important factors for a successful job search are an awareness of your goals and skills, an understanding of the aviation labor market, and a well planned job search campaign. First and foremost, you need to apply for jobs. Finding the jobs and getting your paperwork together is half the battle. That's where Avjobs comes in. 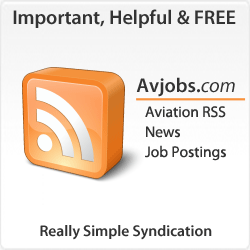 The Avjobs Applicant System will automatically prepare your resume to professional aviation standards, and is packed with thousands of jobs that need to be filled "yesterday." That's right, "YESTERDAY!" It is a common misconception that all jobs are filled in 30-45 days. The fact is, most jobs go unfilled for more than 180 days due to the lack of qualified applicants. 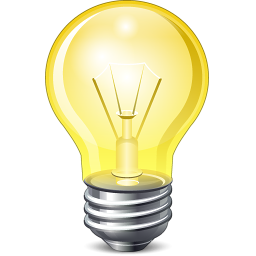 Recruiting qualified applicants is a much more complex problem then most applicants think. Applicants stop applying, because they ASSUME the position is filled, and the position goes unfilled for an even longer period of time. In most cases, the older a posting is, the fewer applicants will apply for it. Before developing our Applicant System, we sent a questionnaire to over 7000 participating Avjobs Employers. The request to remove the "Date Posted" field from job postings was unanimous. The average time to fill a vacant position among responders was 204 days. Some even reported that they had the same position open for up to 2 years. Employers post and manage their own jobs in our system. 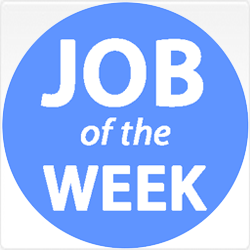 They have full control over everything related to their company and account in the Avjobs Employer System. When their postings get filled, they remove them. 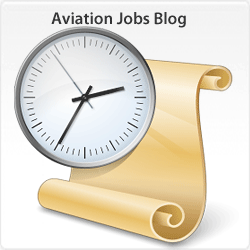 Avjobs will only post and remove positions for employers if there is a specific request from an employer. 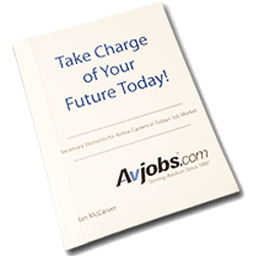 Avjobs provides the framework to make the recruiters' job easier. If the posting is still in the system, it is there for a reason. You should apply for every position that you are qualified for and interested in. Post your resume it only takes a few seconds.